Nite time decor is dedicated to bringing you an experience as unique as your home. 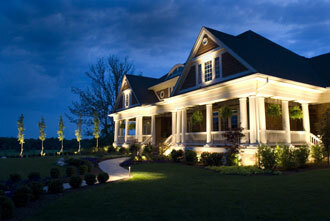 Nite time decor designs state-of-the art illuminations for homes, gardens, pools, patios, decks, driveways and walkways. We deliver the highest-quality systems, with unparalleled service, to create timeless beauty that you will enjoy for years. will bring added luster to your gatherings. 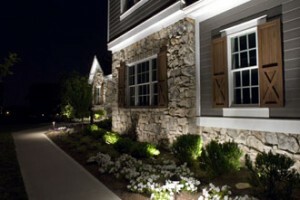 Nite time decor is a network of outdoor lighting experts with locations nationwide. With over 20 years’ experience at the corporate level, our certifed installers use only top-quality lighting products made of copper, brass and stainless steel – all made to our rigid specifcations – to ensure longevity, while projecting an exquisite design touch. We also specialize in updating, servicing and maintaining existing outdoor lighting systems, offering a full array of services – from bulb maintenance programs and repair work to expanding your current outdoor lighting systems. 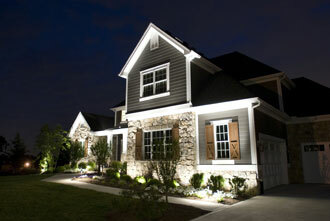 Our service professionals pride themselves on knowing your outdoor system and how to increase its effectiveness. 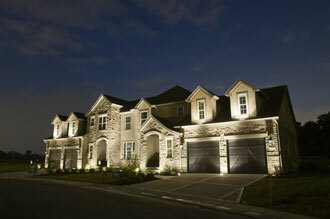 Contact us, so that we can enlighten you.